Online ordering menu for Mediterranean Pizza. 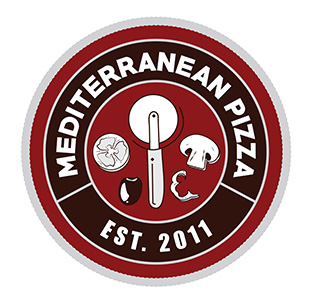 Welcome to Mediterranean Pizza in North Providence! Try our specialty pizzas, including our Chicken Balsamic and our Greek Pizza! We also have Chicken Marsala Pasta, Grilled Gyro, and more! Find us at the corner of Mineral Spring Ave and Morgan Ave, not too far from Greystone Elementary School. Order online for carryout and delivery today!